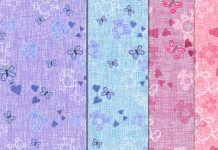 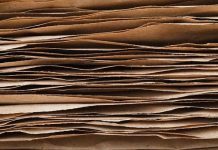 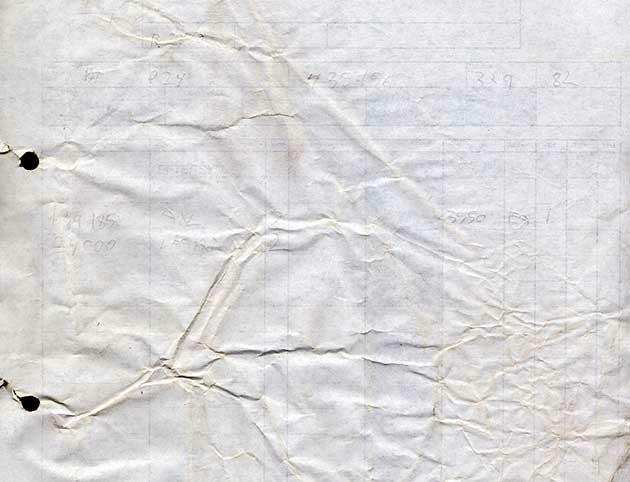 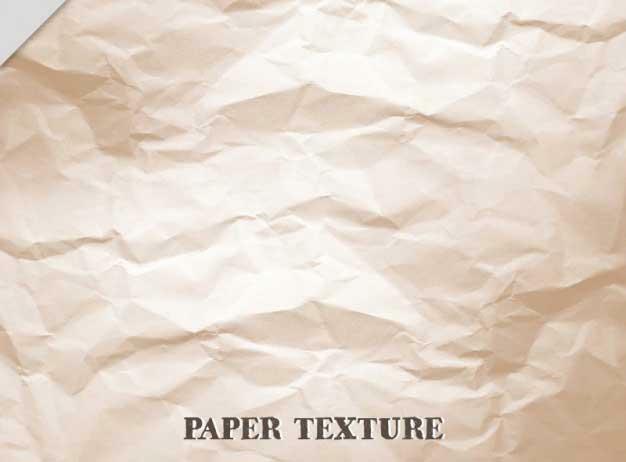 In our previous blog post we have mentioned all about paper bag textures. 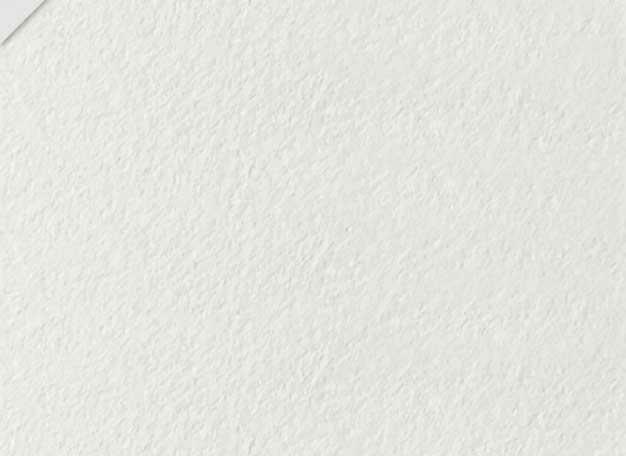  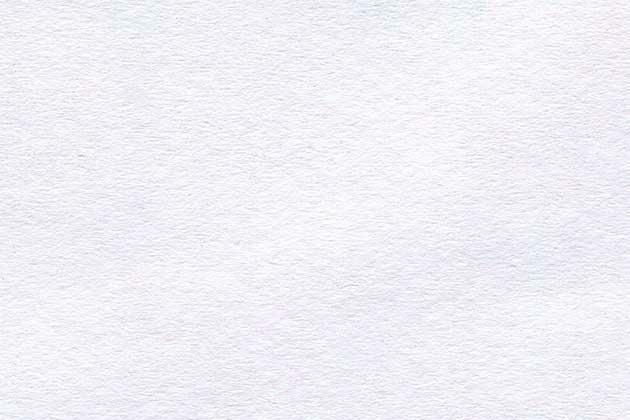 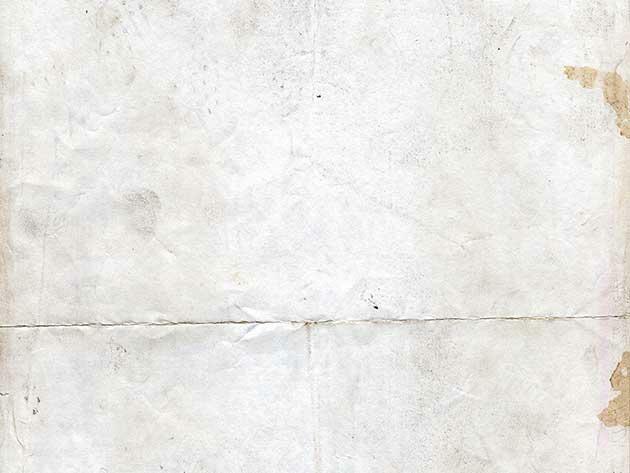  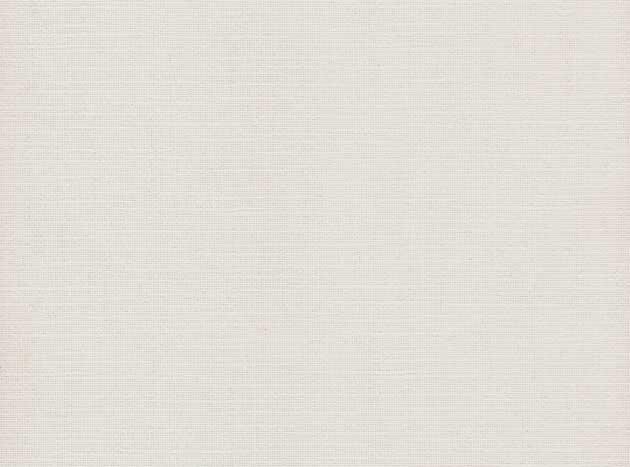 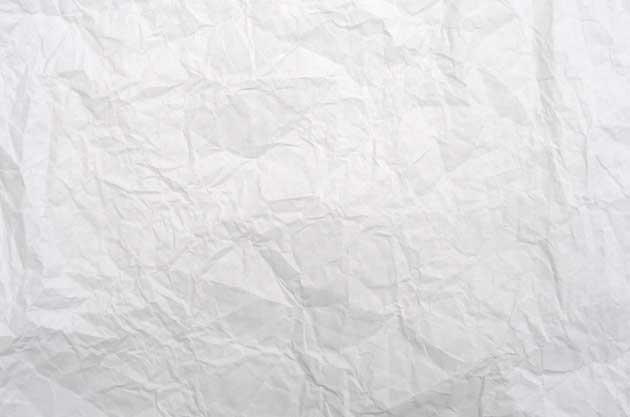 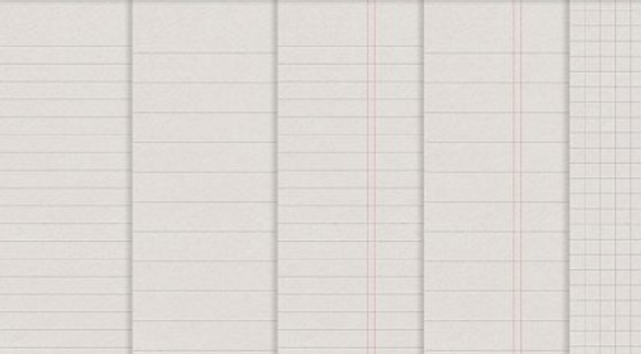 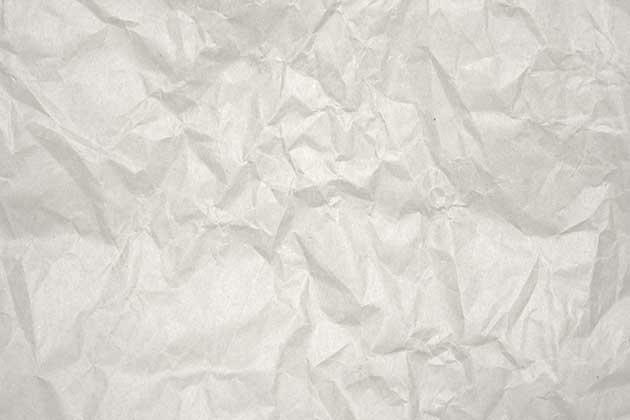  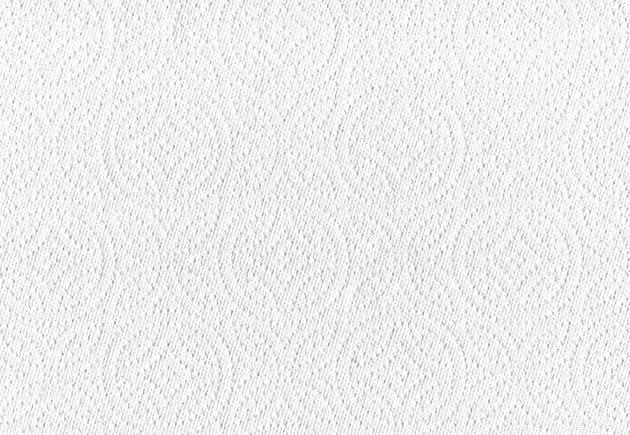 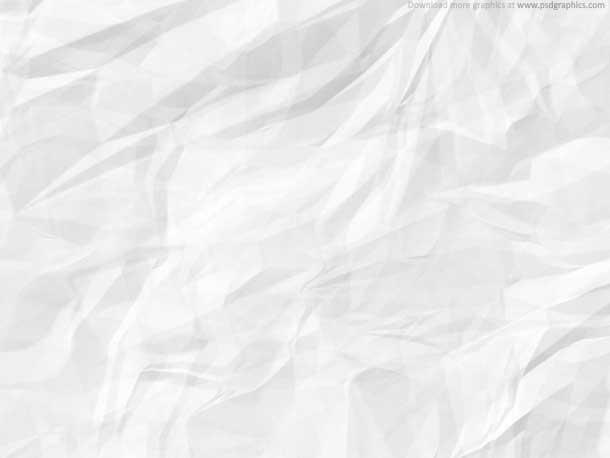  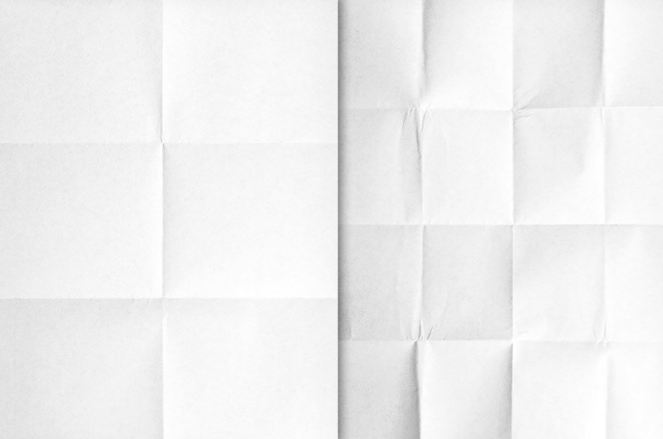  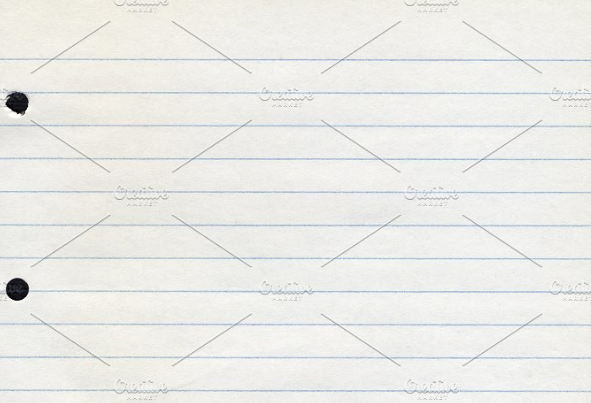   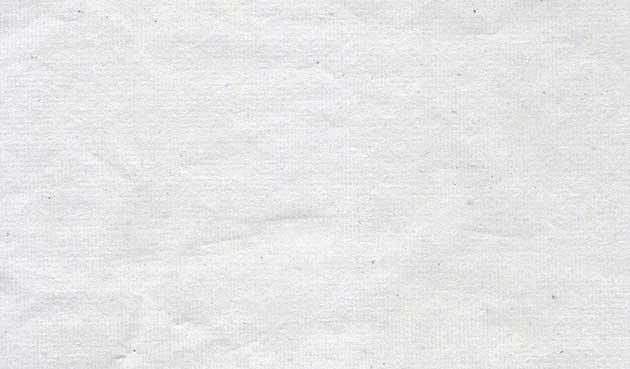 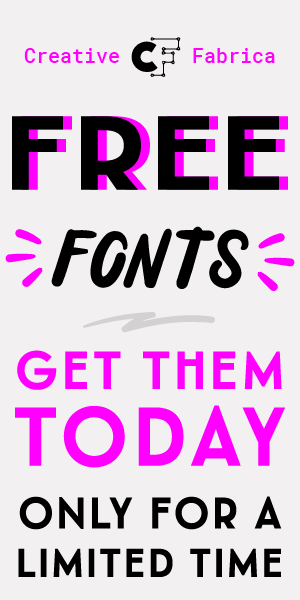 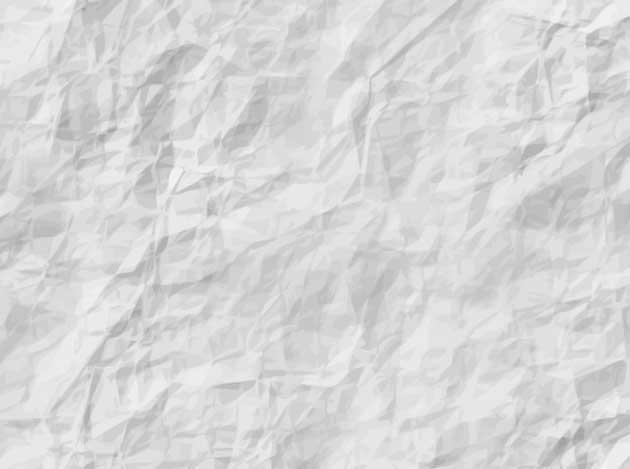  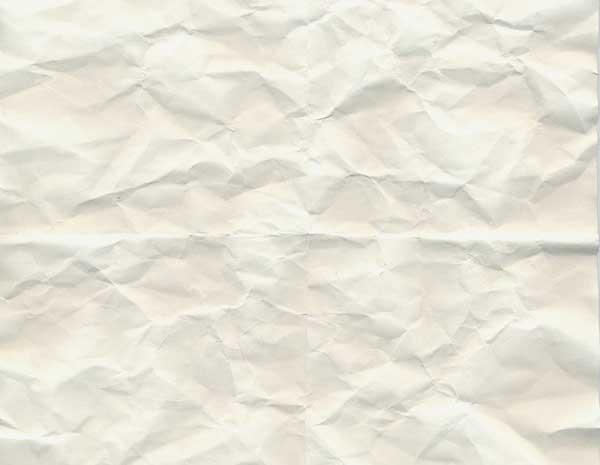 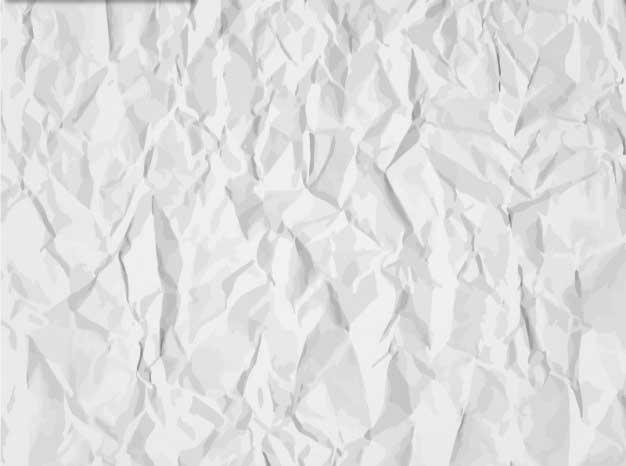 On this moment i like to present some awesome high-detailed white paper texture and free background we have collected for you personally. 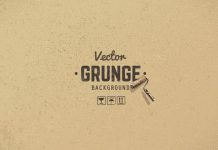 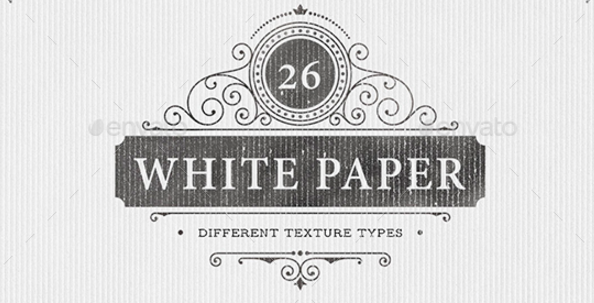 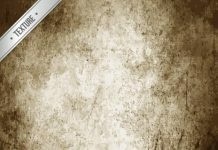 In this post, you will see white paper textures that perfect for old-fashioned artwork like vintage poster design. 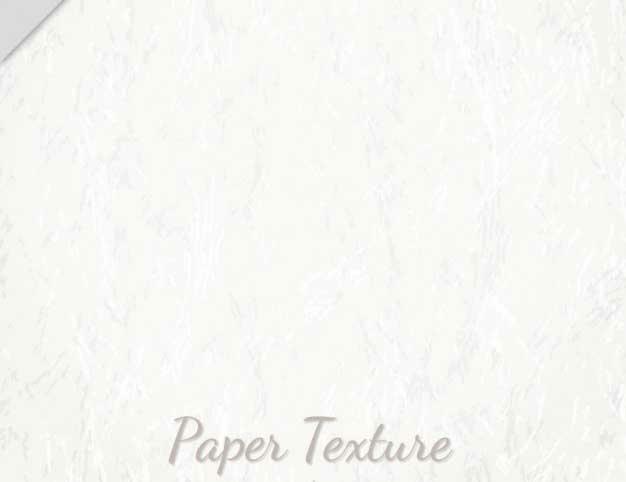 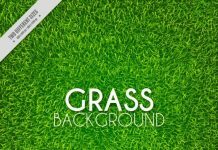 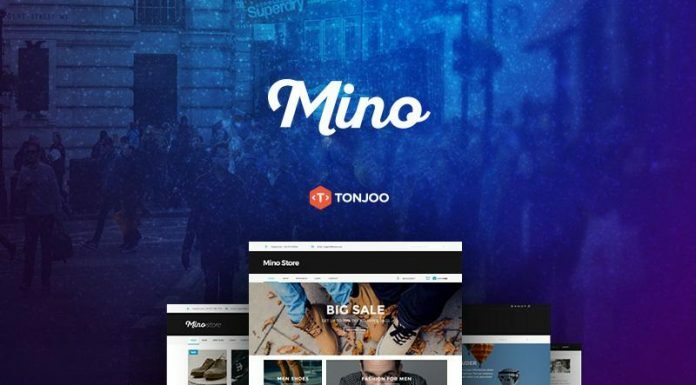 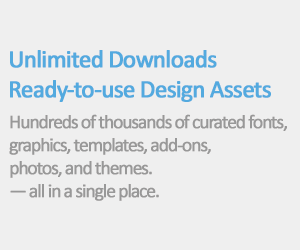 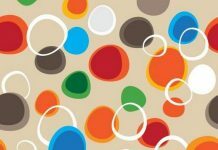 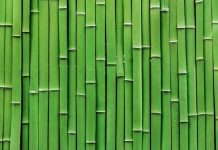 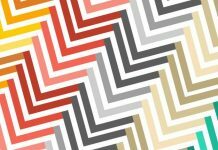 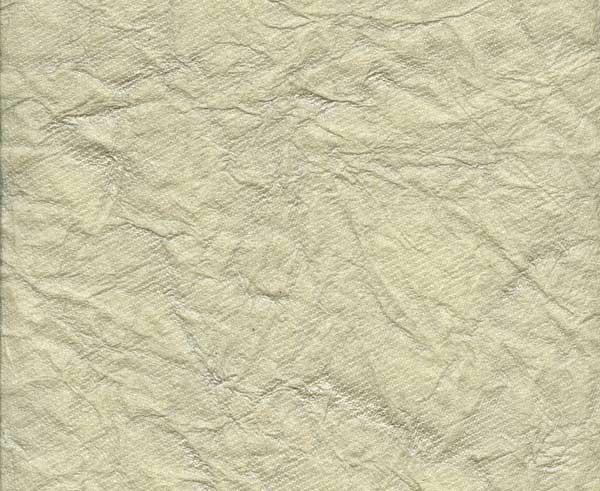 Our goal is you’ll realize this unique white paper texture collections is certainly a good choice for you and enjoy something you are interested in. 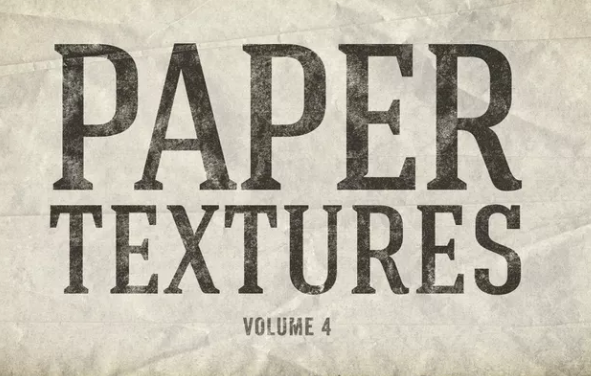 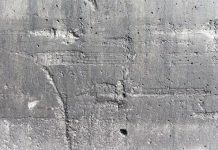 We will be adding some more related texture resources in the future, for this reason don’t forget to bookmark this post. 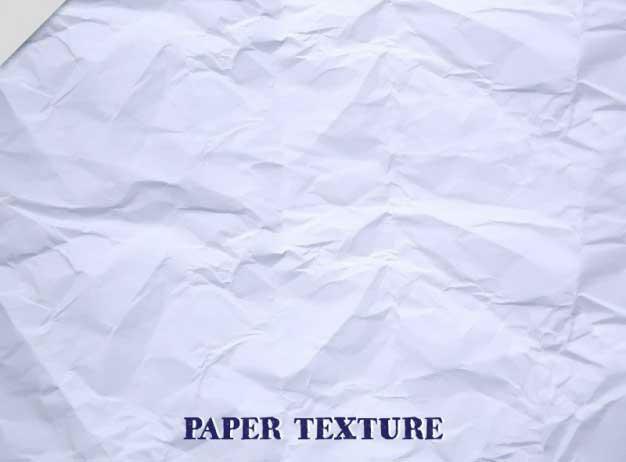 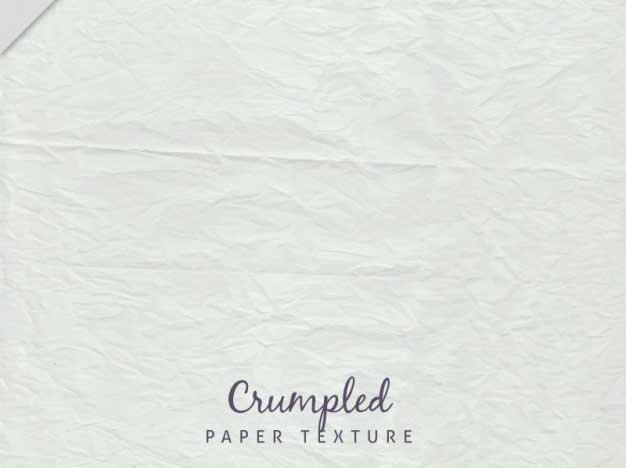 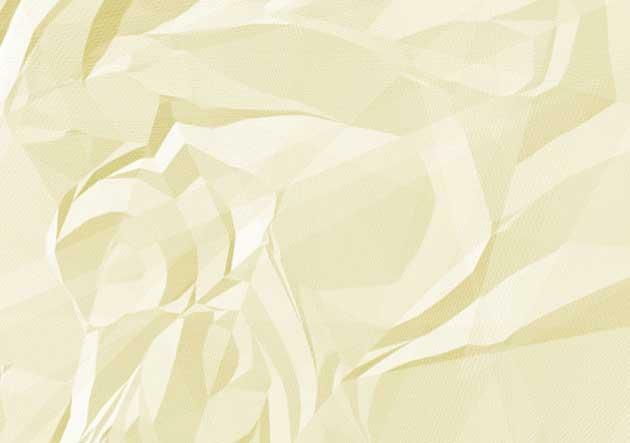 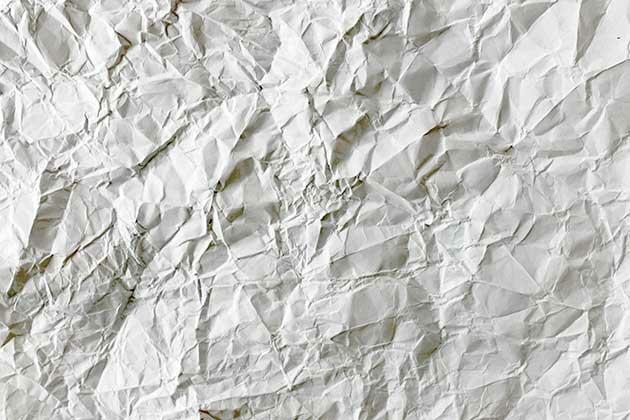 This set of 6 high resolution folded paper textures are perfect as image overlays or to add dimension to an existing design.